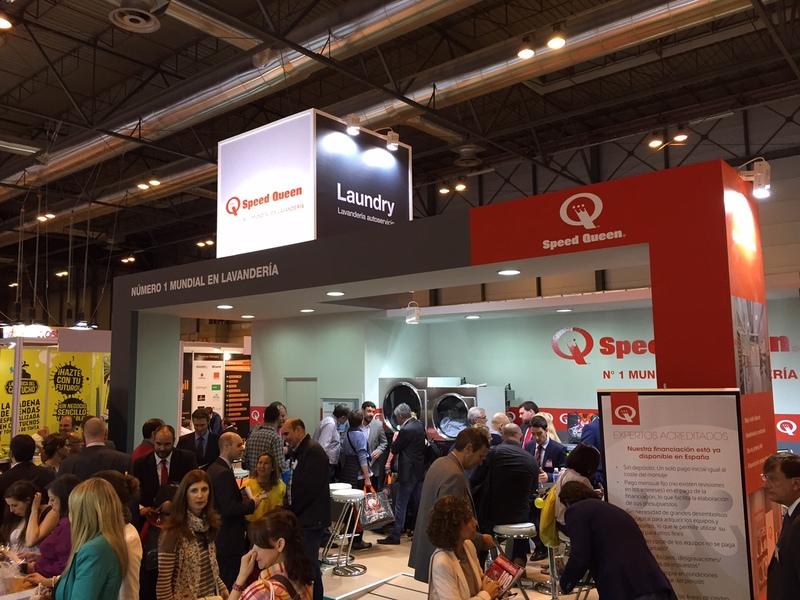 The world’s biggest commercial laundry business – Alliance Laundry Systems – says that Spanish entrepreneurs have shown a keen interest in investing in their own self-service laundry business under the global ‘Speed Queen’ brand. 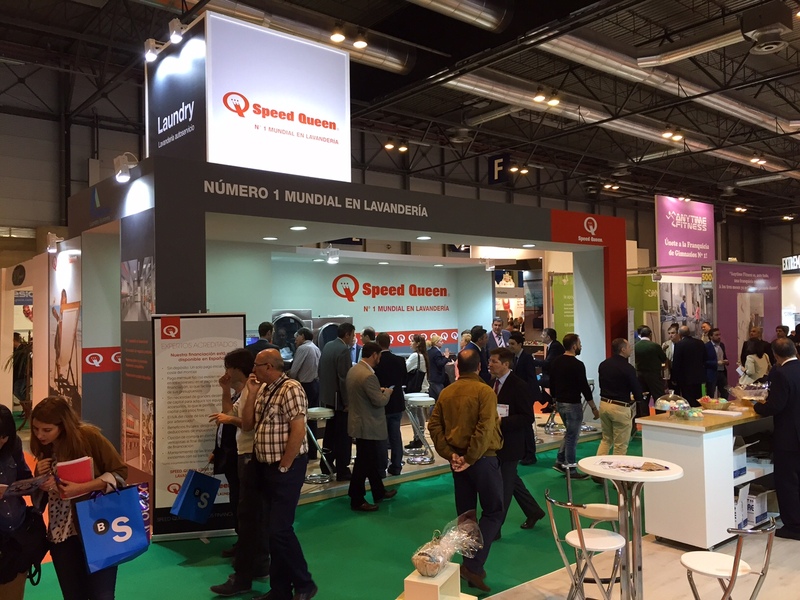 Speed Queen built on its presence at the 2014 Expofranquicia event to promote how far the brand has developed in Spain in the last 12 months, with a particular focus on the opening of new stores across the country. 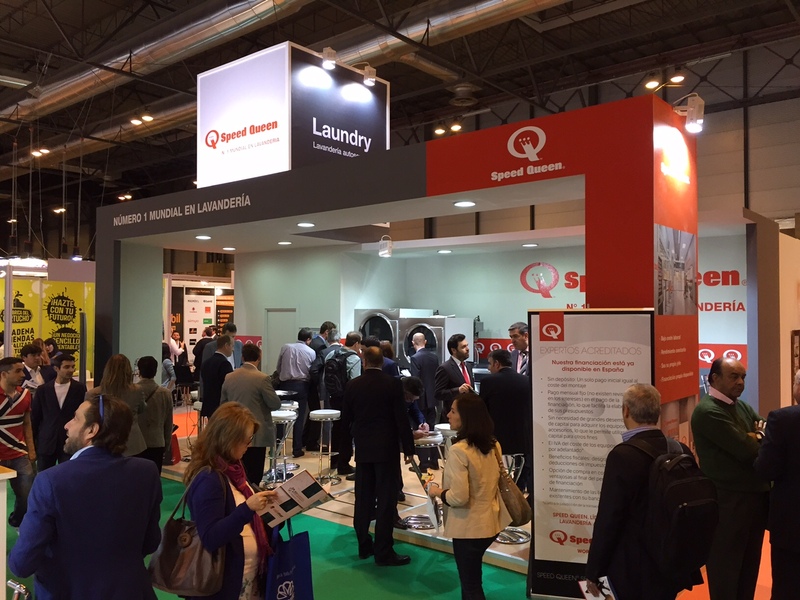 Maurizio Tormena, the Speed Queen Store Project Director for Alliance Laundry Systems, says that the quality of enquiries was high, with interest being expressed not just by ‘new’ entrepreneurs but also established players looking to diversify their portfolio. 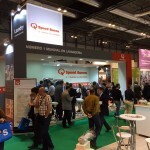 Maurizio also says that investors responded well to Speed Queen’s message of ‘partnership’ and how its model differs from a ‘traditional’ franchise approach: “The fact that we do not have any upfront fees, that we do not ask for royalties, and that there are no onerous contracts has been very well received,” he continues. 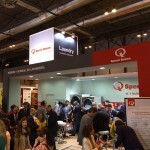 Speed Queen has an established reputation for reliability in thousands of existing self-service laundry businesses around the world. 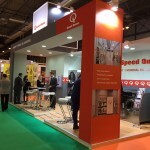 A network of Speed Queen branded stores have been appearing across Europe in France, Germany, Poland, Portugal, the Czech Republic, Croatia, Slovenia, Lithuania and Austria. 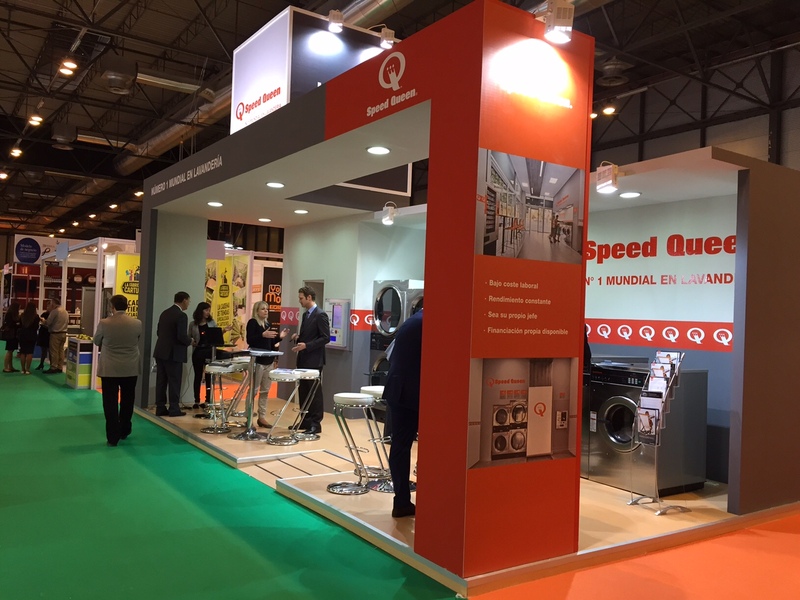 10 new Speed Queen stores have opened in Spain in the last 12 months and a further seven are under construction. 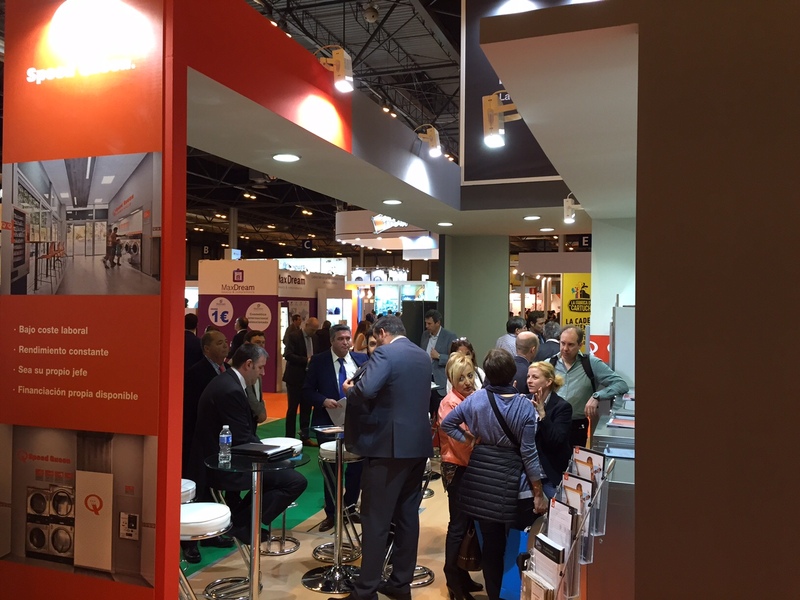 The ambition is to build a network of more than 1,500 new stores across Europe, working with investors who want a proven business model that allows them to become their own boss. 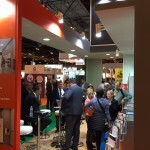 “We offer a turnkey concept and a full range of services from initial support in finding an appropriate site to the final store opening and beyond,” Maurizio adds. 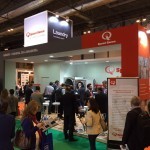 A self-service laundry presents a very different opportunity from ‘traditional’ investments that focus on fast food or retail: it does not involve the management of perishable goods or onerous stock issues, and because the operation is ‘self-service’ the number of staff required is reduced.